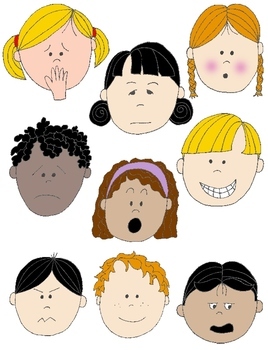 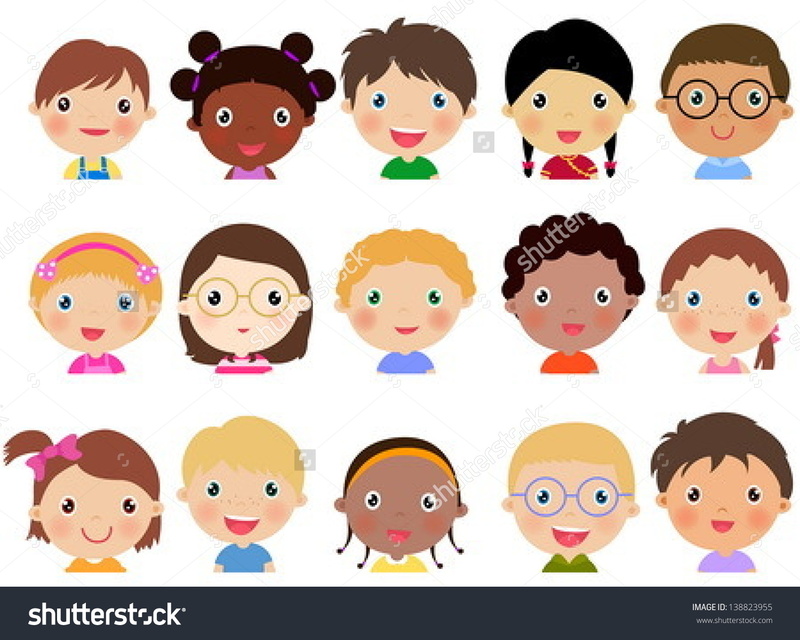 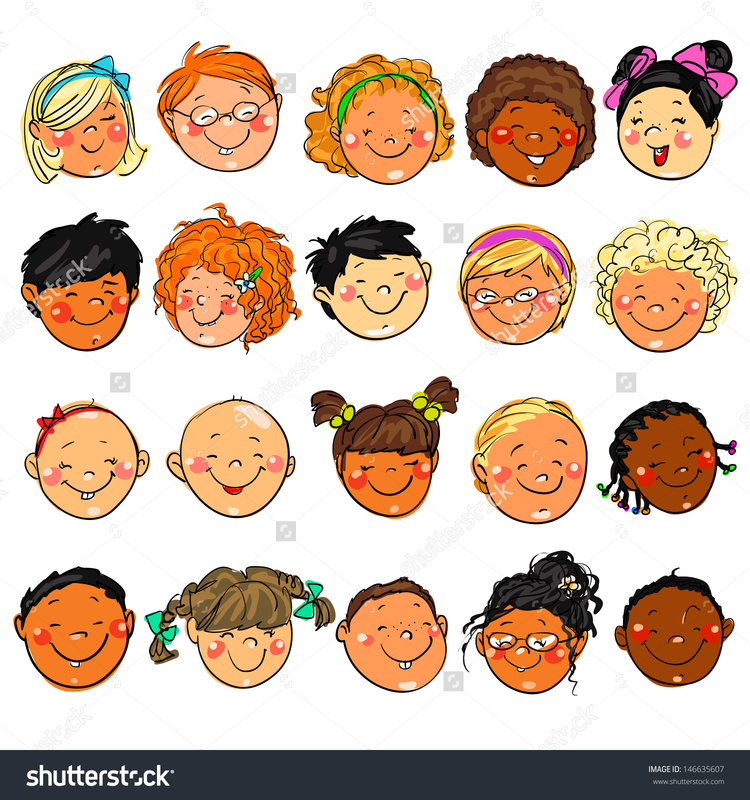 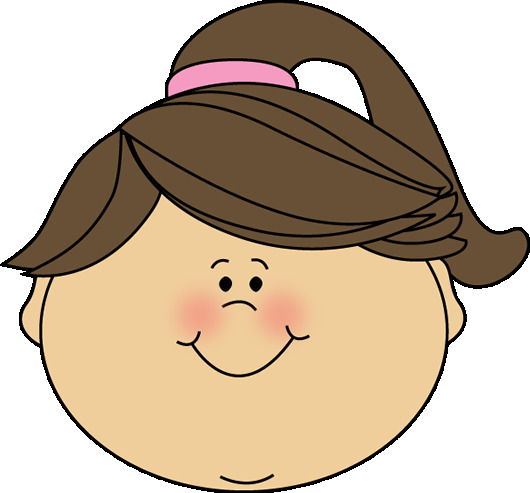 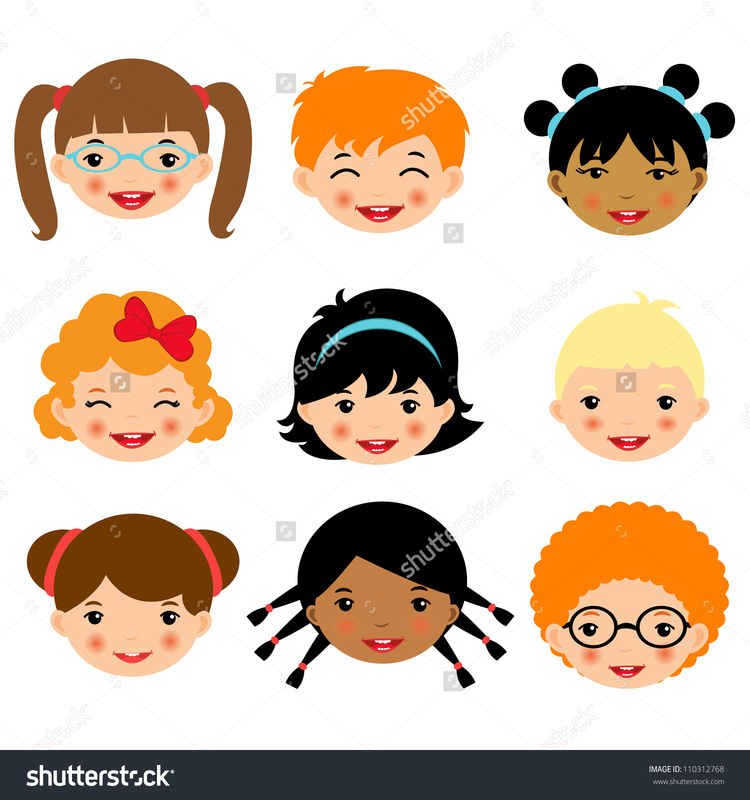 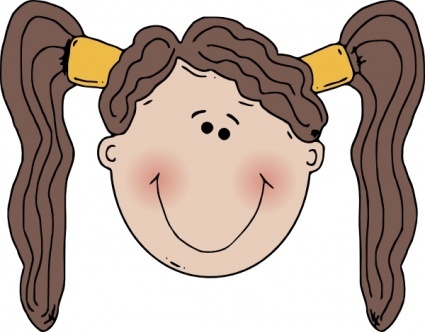 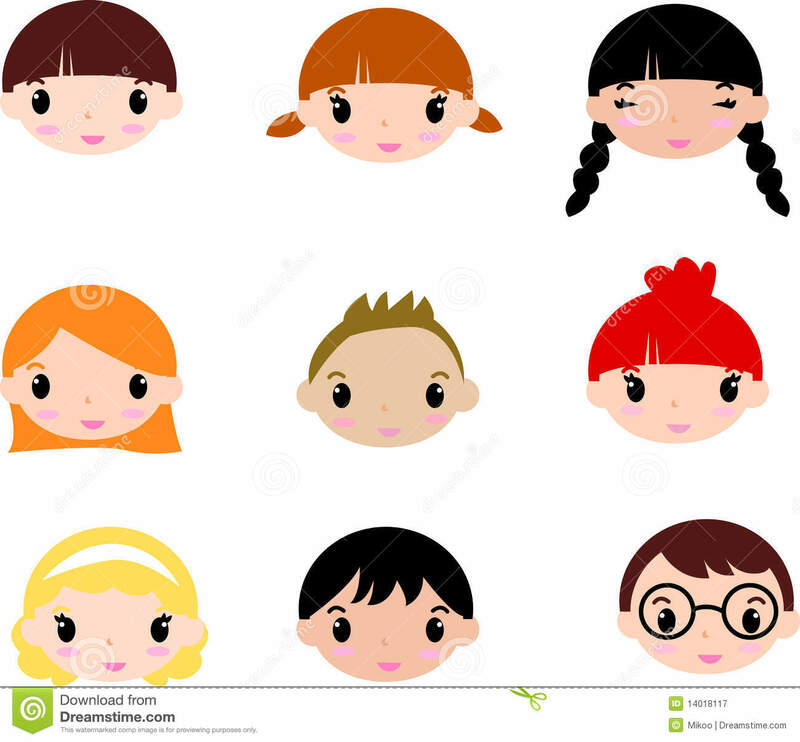 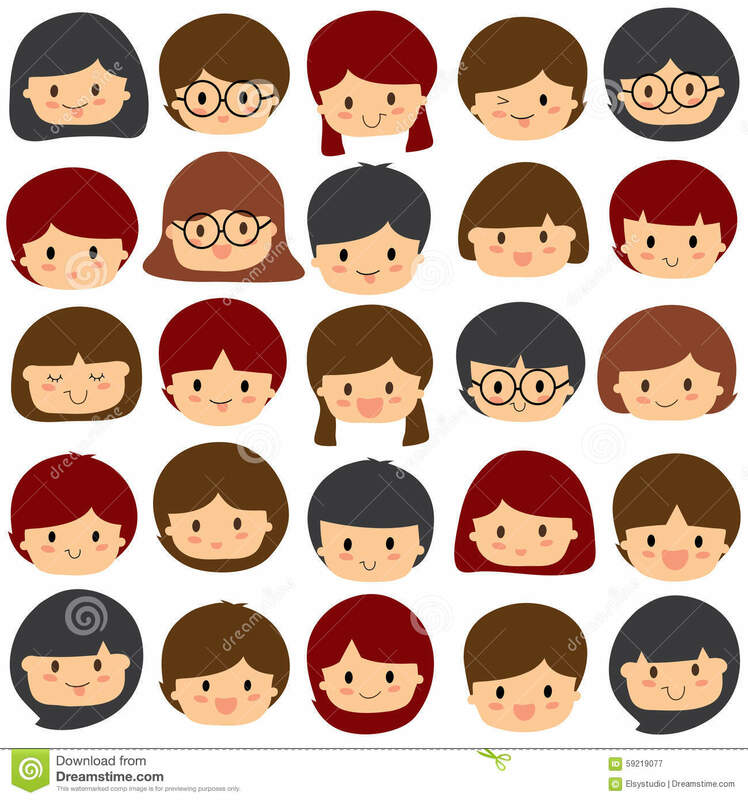 Faces Clipart | Free Download . 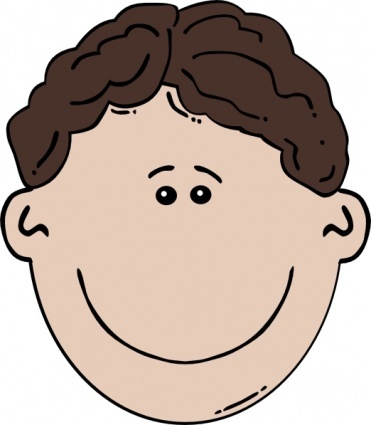 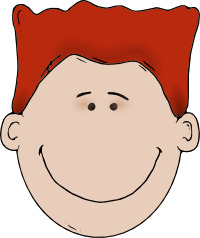 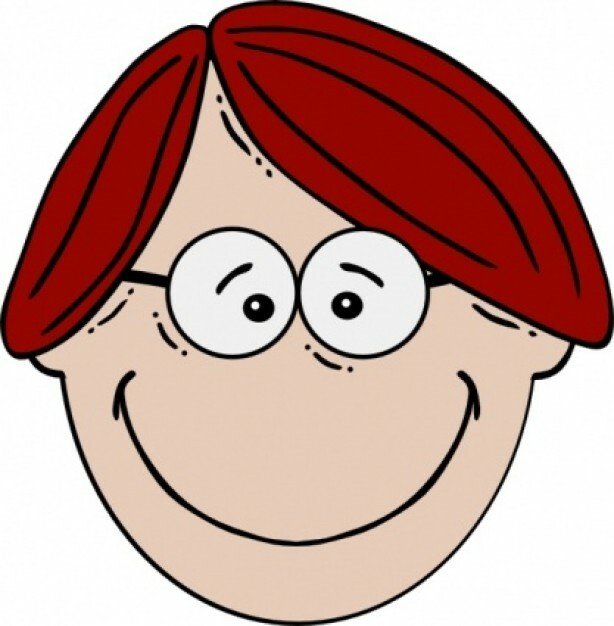 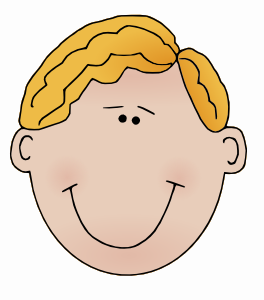 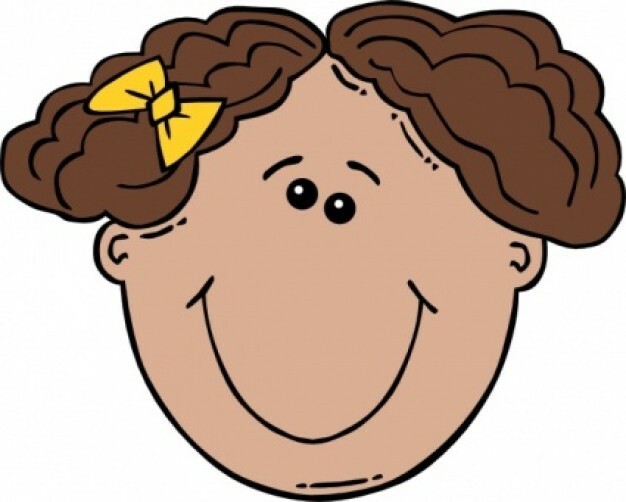 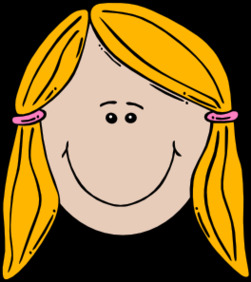 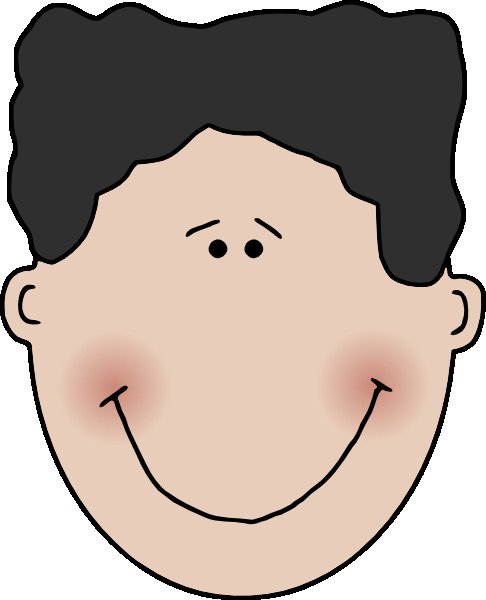 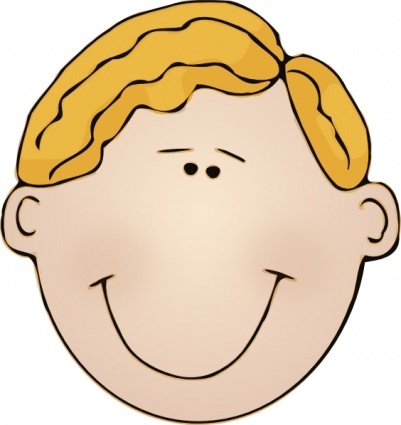 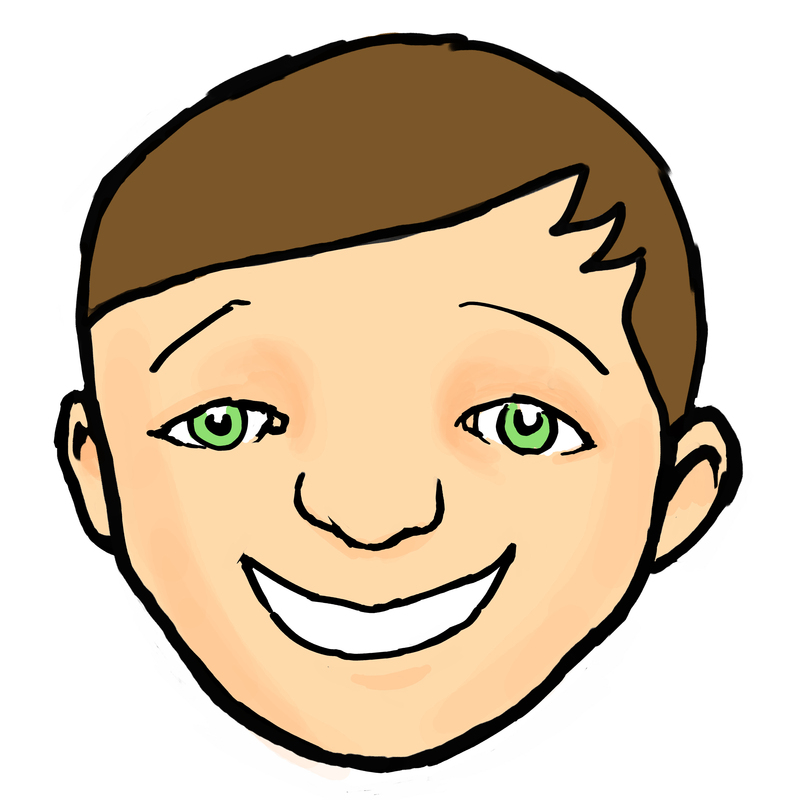 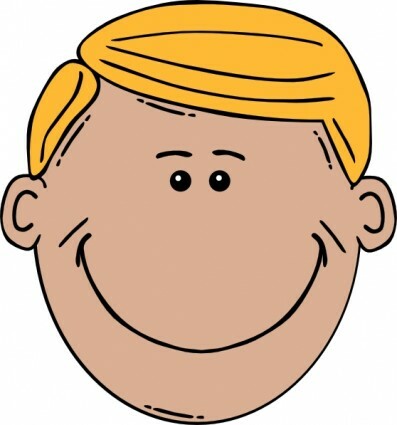 A young boy's happy, smiling face. 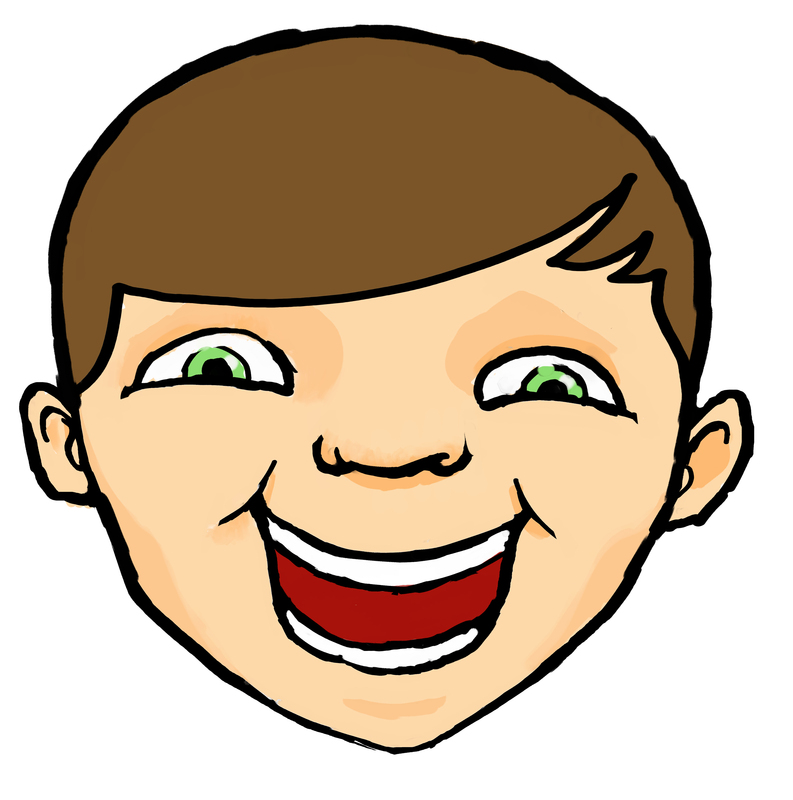 V.24.1.7 Page loaded in 0.07209 seconds.